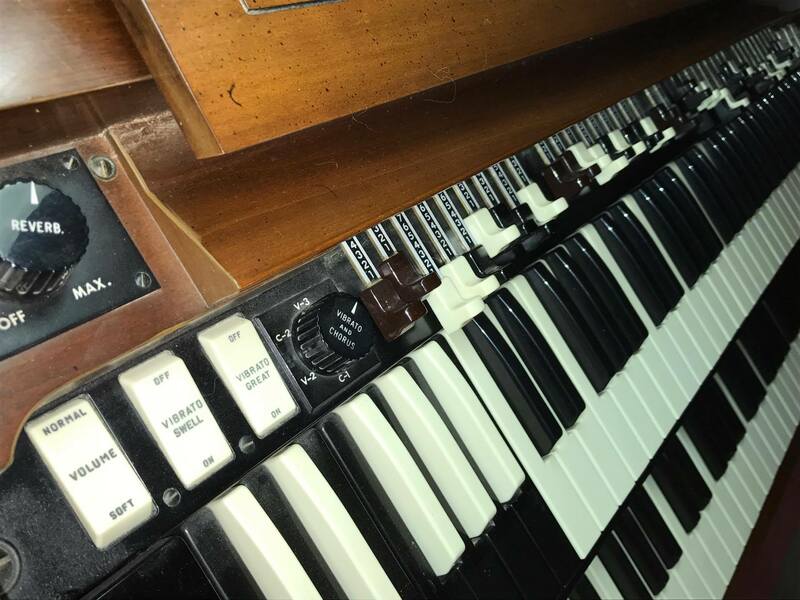 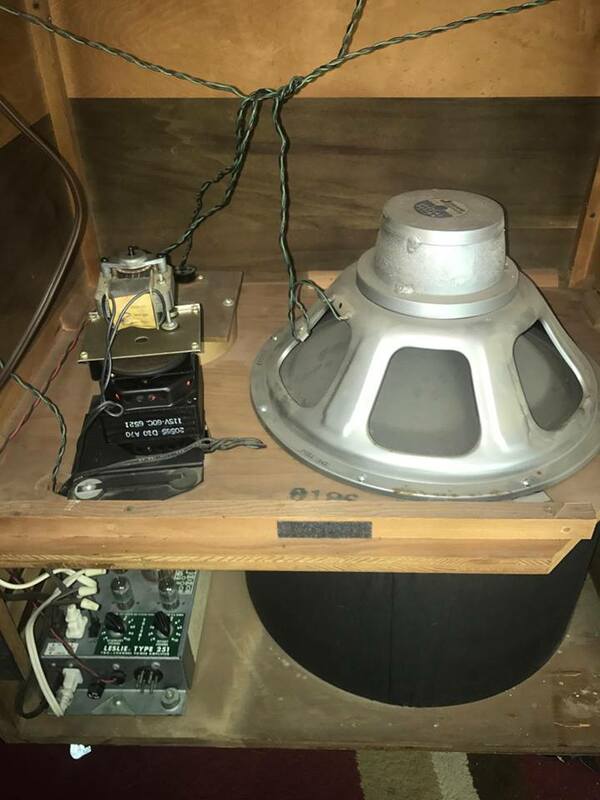 Jay’s Organ Service provides Hammond Organ repair in the Dallas / Ft. Worth Texas area, including Leslie Speaker Cabinets. 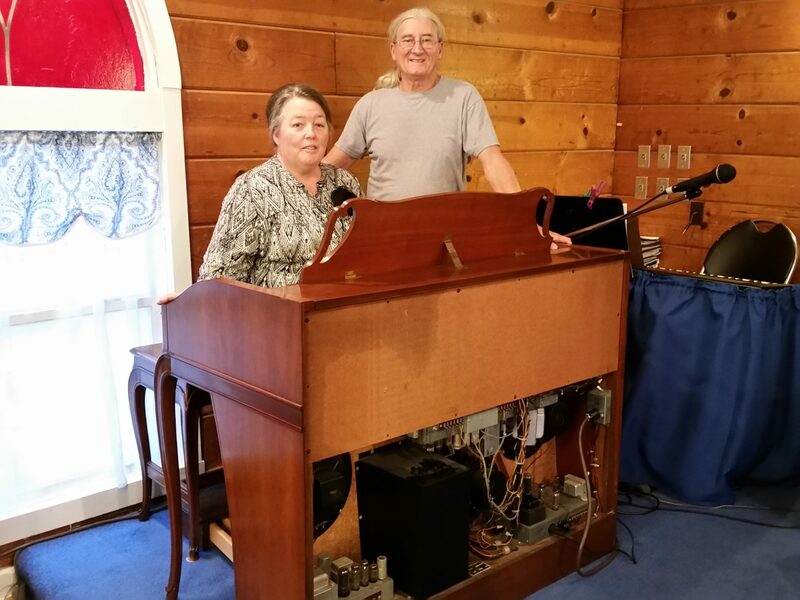 If your church or home Hammond Organ needs service, then you have found the right place. 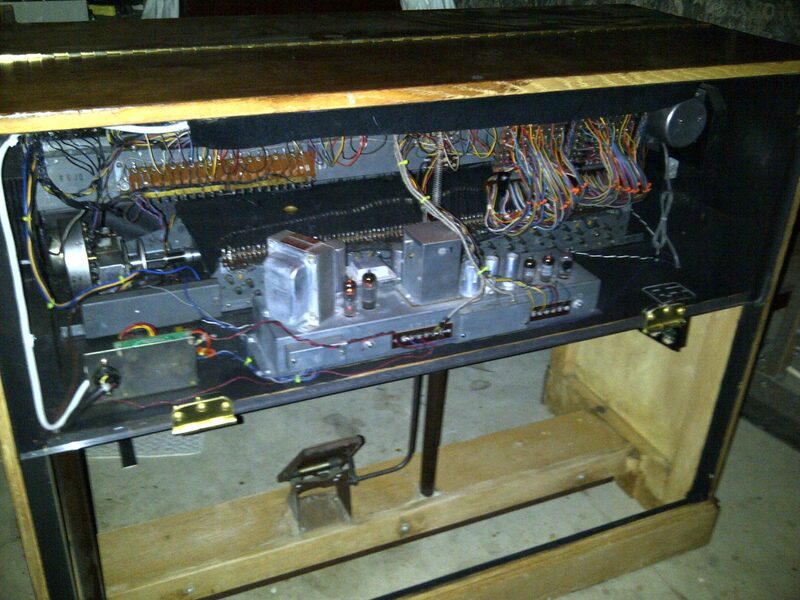 Jay’s can also assist with Tube Musical Instrument Amplifier repair. 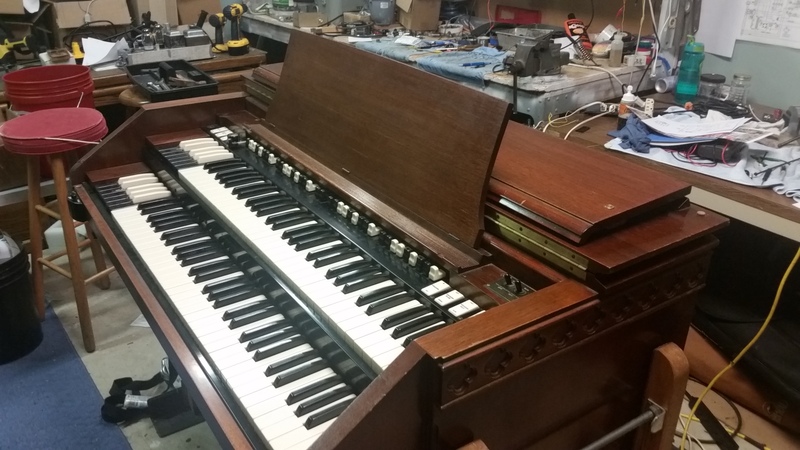 In addition, we provide Hammond Organ Restoration services. 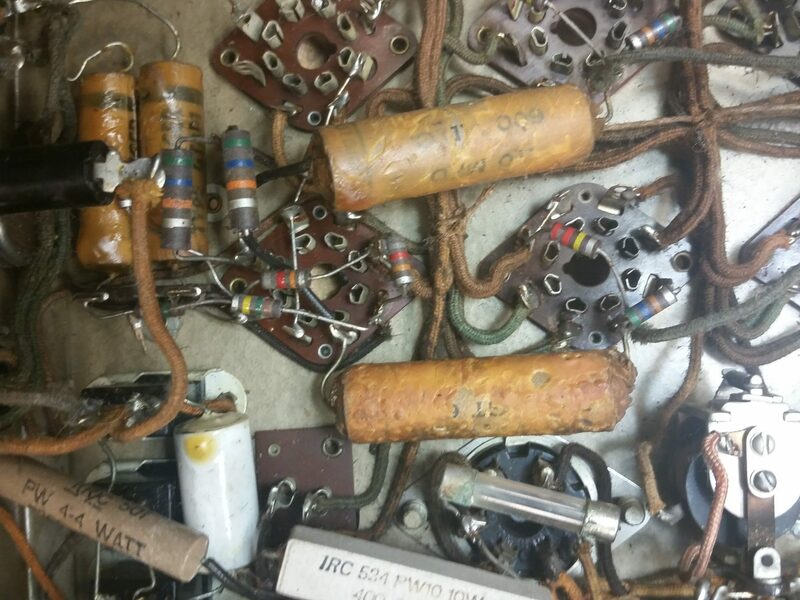 Please Contact Us so we can discuss your needs. 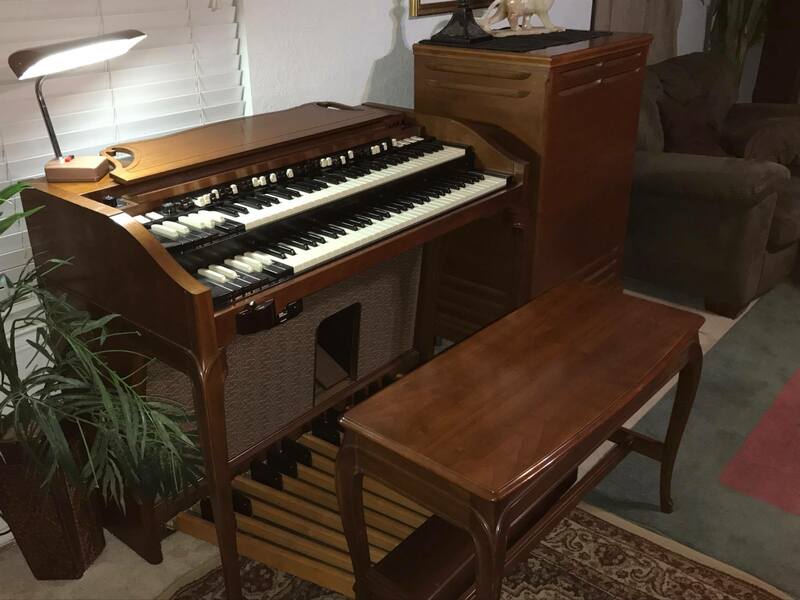 Looking to purchase an Organ and Leslie? 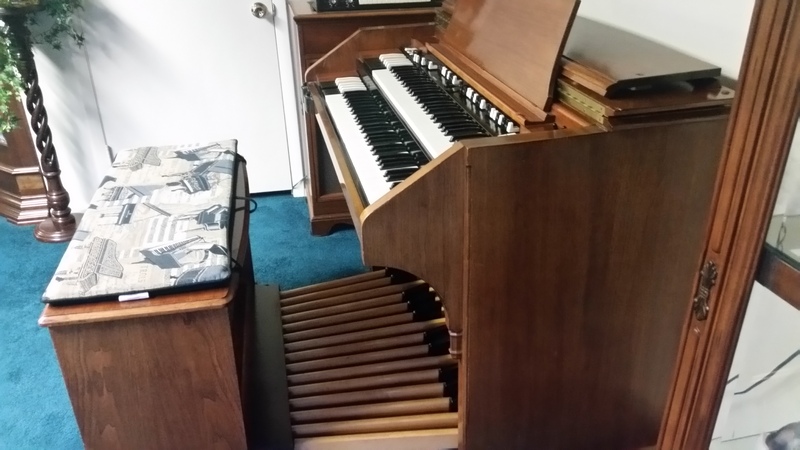 Check our Sales page. 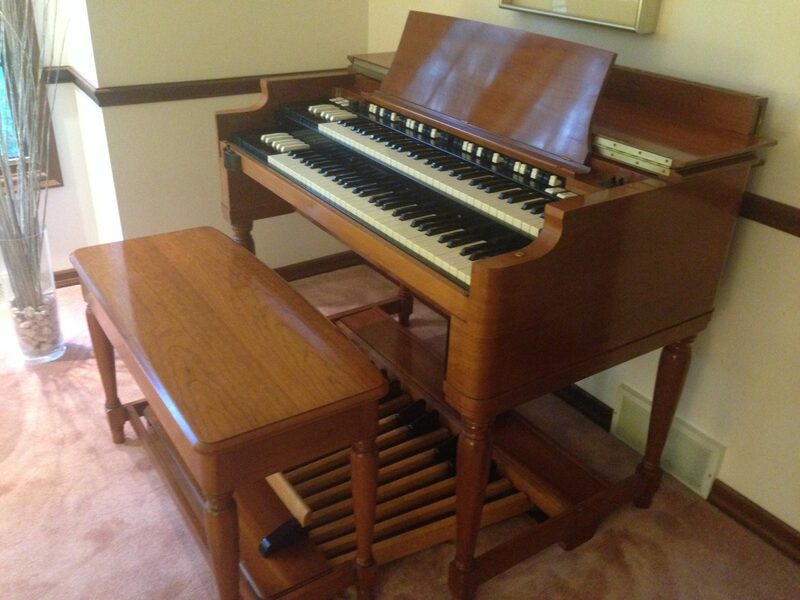 Jay’s Organ Service is owned by Jay Terleski, A degreed electrical engineer, and Hammond/Suzuki dealer. 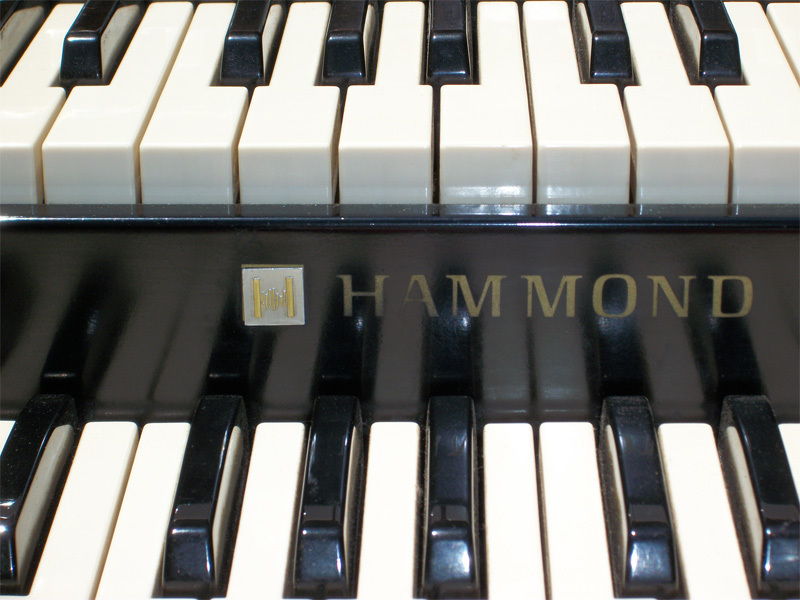 In addition to being an accomplished musician and lover of all things Hammond, he also has an extensive career in electronics. 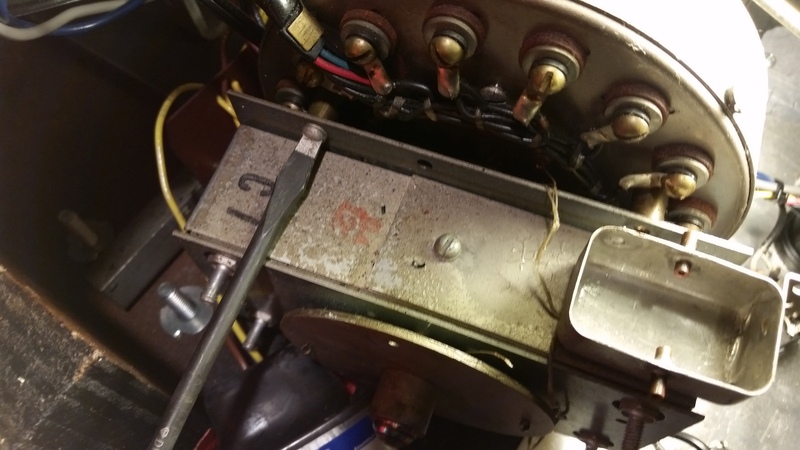 He also owns an engineering company that is in the radio and RF engineering market which keeps him busy during the days. 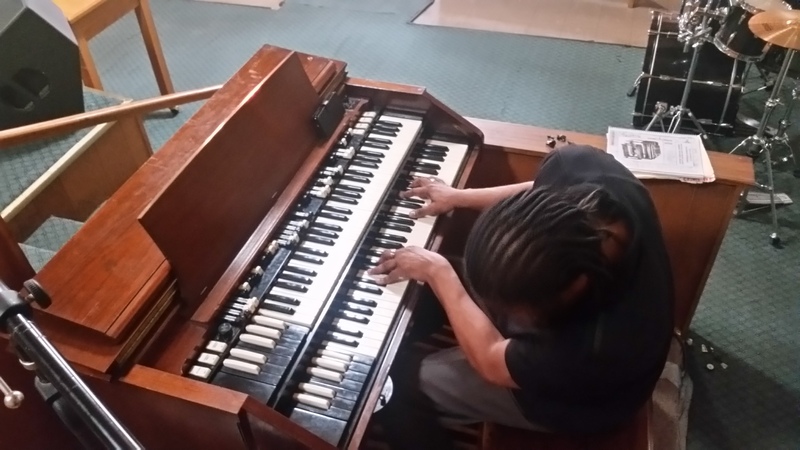 Jay has been selling and servicing Hammond Organs in the Dallas / Ft. Worth area since 2005. 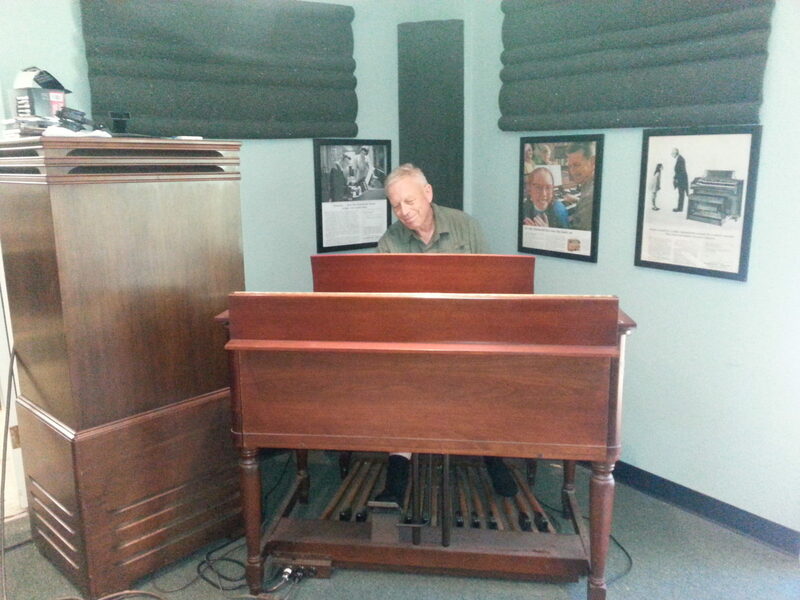 Contact Jay to discuss your needs. 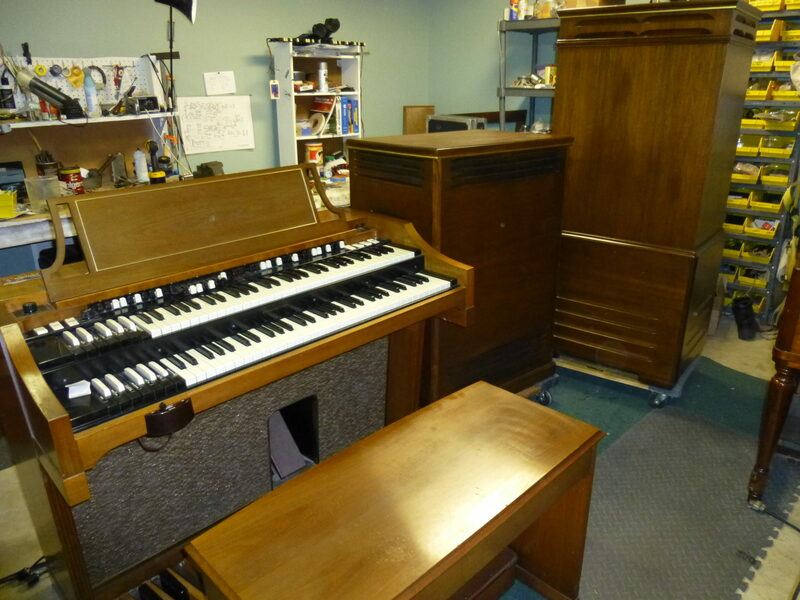 We sell Refurbished Hammond Organs and Leslie Speaker Cabinets. 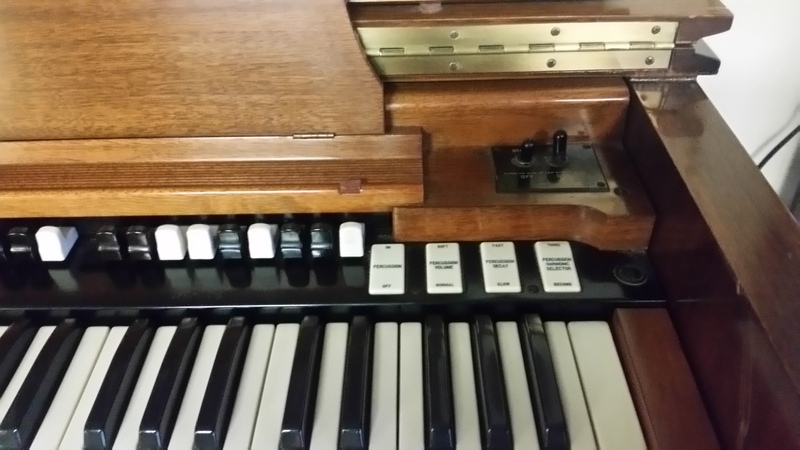 Delivery, Setup and Warranties are all available. 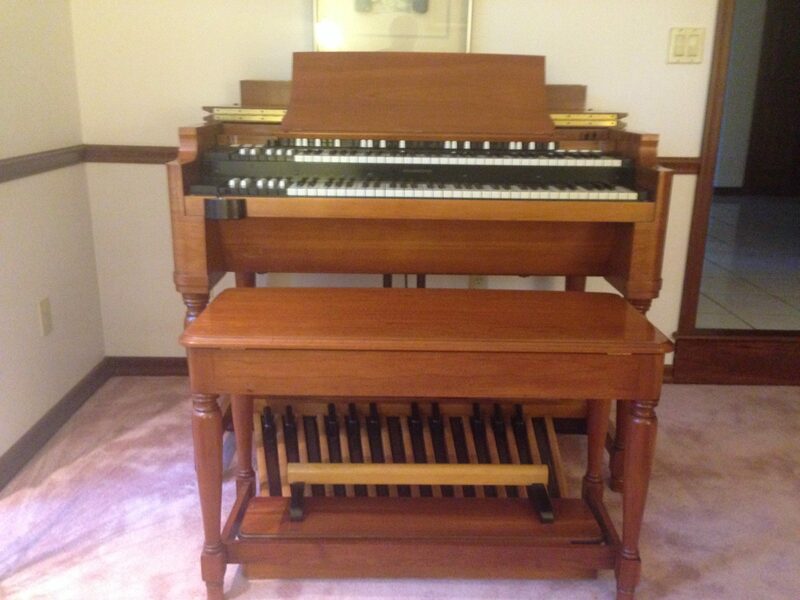 See our Sales page for more information. 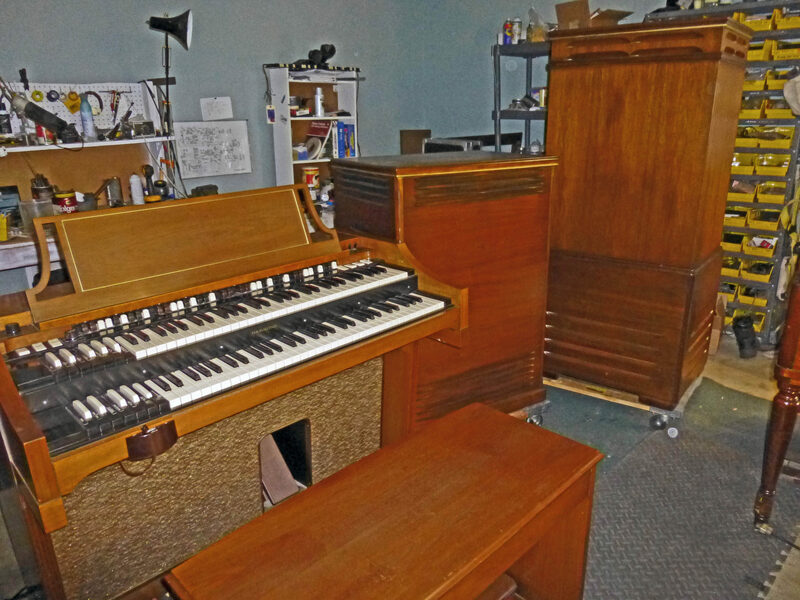 We can repair and/or restore your Hammond Organ Console and Leslie Speaker Cabinets. 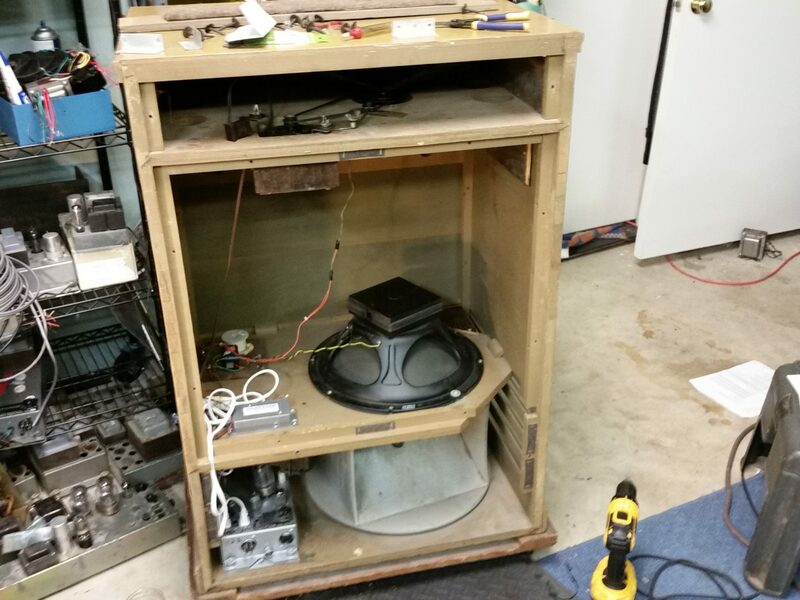 We offer pickup and delivery, or we can repair on-site with our mobile repair truck! 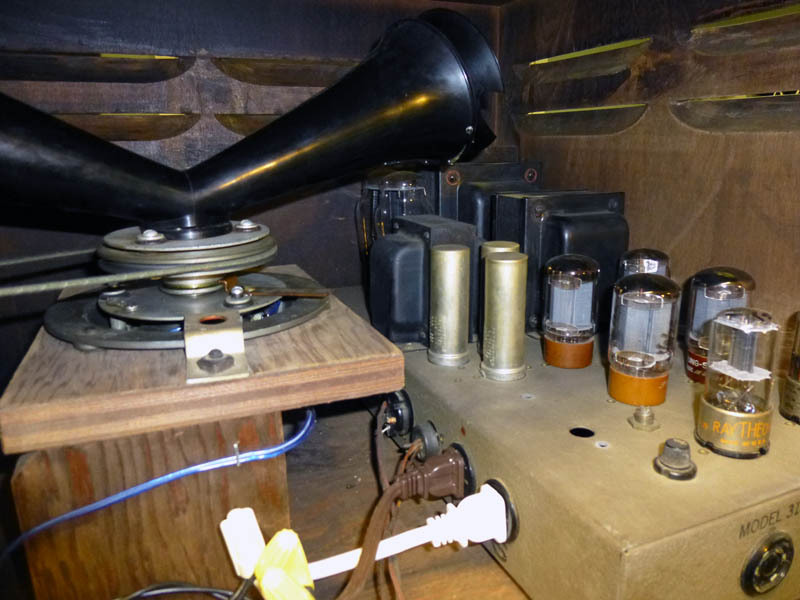 Jay’s also can repair most any Tube Musical Instrument Amplifier. 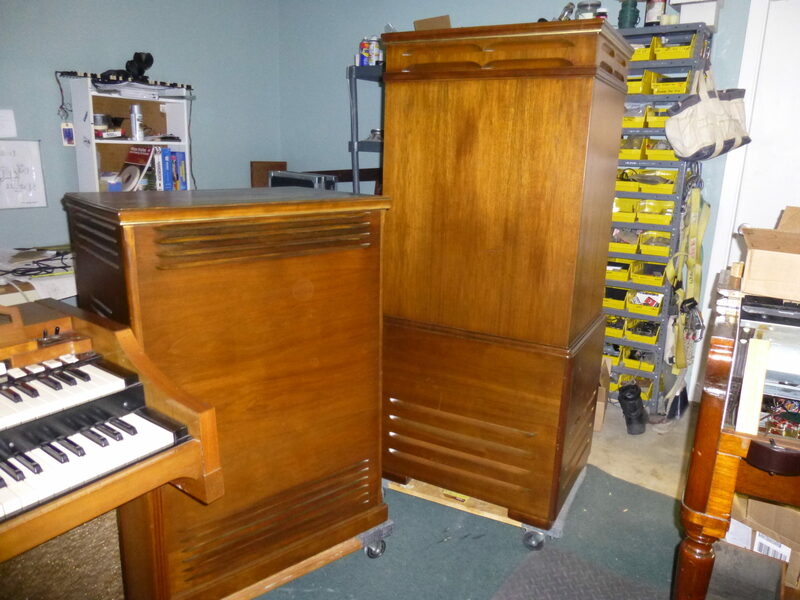 We buy Hammond Organ Consoles and Leslie Speaker Cabinets.